Last year, Cursed Pirate Girl creator Jeremy Bastian did a residency in France, and attended several comics festivals. He's started posting some "long overdue" notes about it. 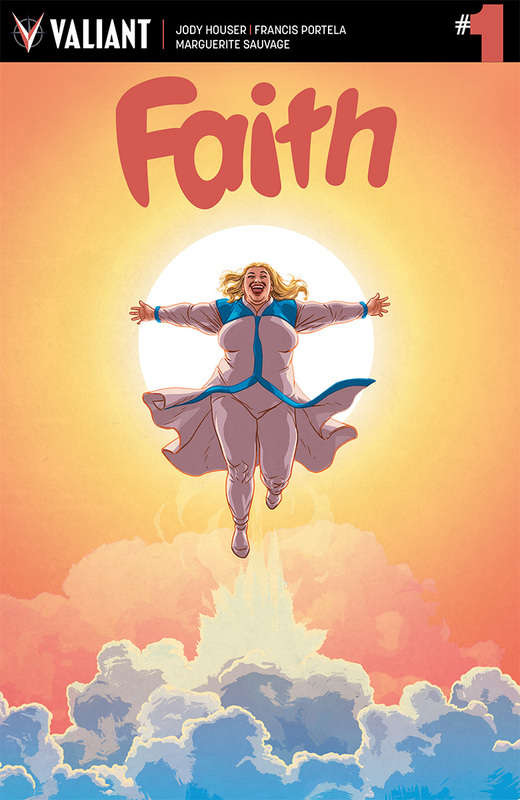 James Fenton writes a piece about Ichigo Comics, a new shop that just opened in Farmington, New Mexico. 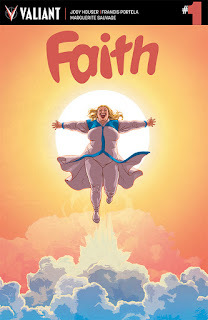 I don't know how well-circulated this piece is, but Julie Zeilinger writes about Jody Houser's Faith, a full-figured superhero from Valiant Comics. Thank you for the Zeilinger link!